This fall, HKHTC was proud to sponsor a number of Holocaust-themed films as part of the 18th Hong Kong Jewish Film Festival. They were shown at local and international schools as well as universities around Hong Kong. 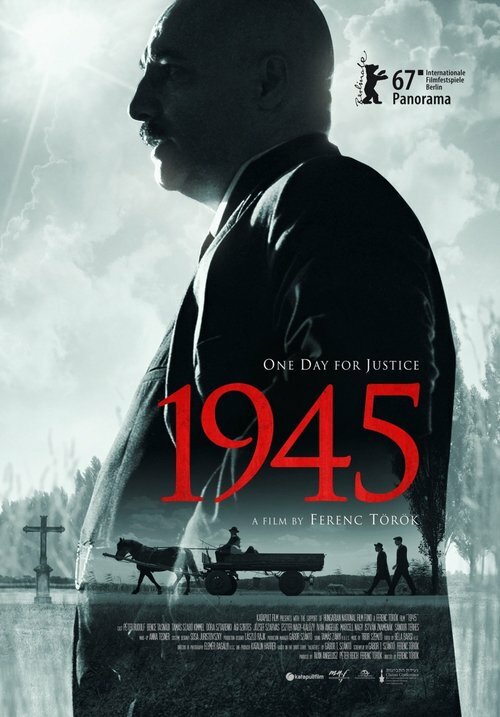 These films helped students gain a deeper understanding of the issues that arise from the Holocaust. Public screenings were also arranged during the festival. They all took place at Asia Society Hong Kong Center.